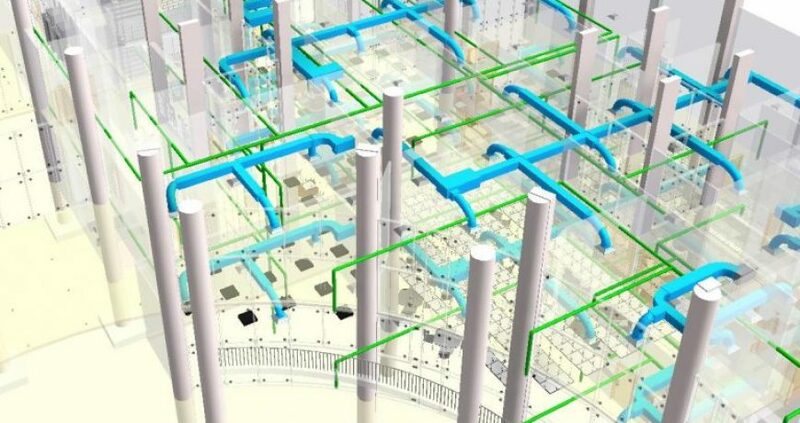 BIM Modelling (Building Information Modeling) is an intelligent model-based process to generate projects faster, more economically. Thus, with less environmental impact. 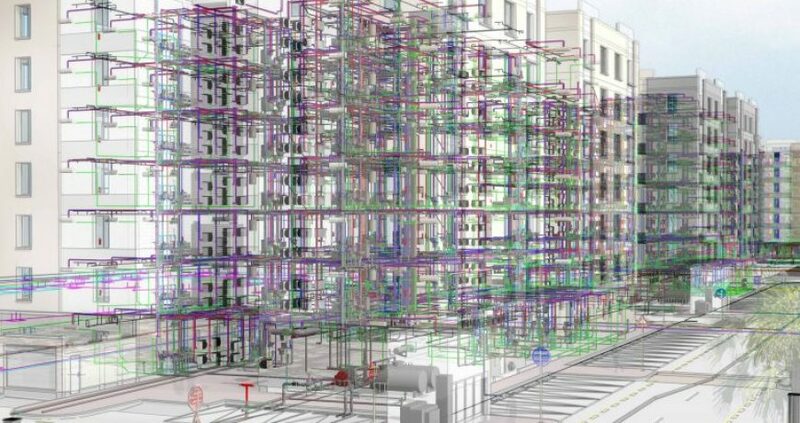 BIM includes a comprehensive portfolio of solutions for design, visualization, simulation, & collaborating model to inform better decision-making and break down the barriers. First of all, BIM Modelling is part of BIM Services. 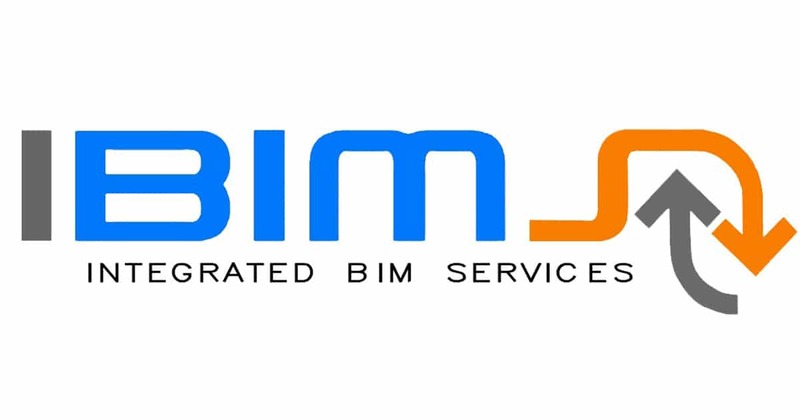 IBIMS develops purpose built smart BIM 3D models using Revit with specified Level of Detail starting from LOD 100 to LOD 500. The Level of Development (LOD) framework addresses several issues, when we use BIM as a communication or collaboration tool, that is, when someone other than the designer extracts information from it. During the design process, building systems and components progress from a vague conceptual idea to a precise description. BIM Modelling is about LOD “Level of Development”. IBIMS has expertise of delivering LOD for different levels. We adopt internationally accepted standard for LOD. These development models are purpose built for various stages of design, 3D visualization, construction-caliber quantities, scheduling, estimations, on-site production control and fabrication. We develop the 3D building model to represent the information on basic level. Thereby, only conceptual model creation is possible in this stage. Further more define parameters like area, height, volume, location and orientation. IBIMS model elements as constructed assemblies for Maintenance and operations. Moreover actual and accurate in size, shape, location, quantity, and orientation, non-geometric information. IBIMS create Revit BIM retail design models, and BIM Modelling that we use to develop retail construction drawings and models including detailed plans, sections and elevations. IBIMS develops models during the design development, tender and construction stages of architectural design projects. 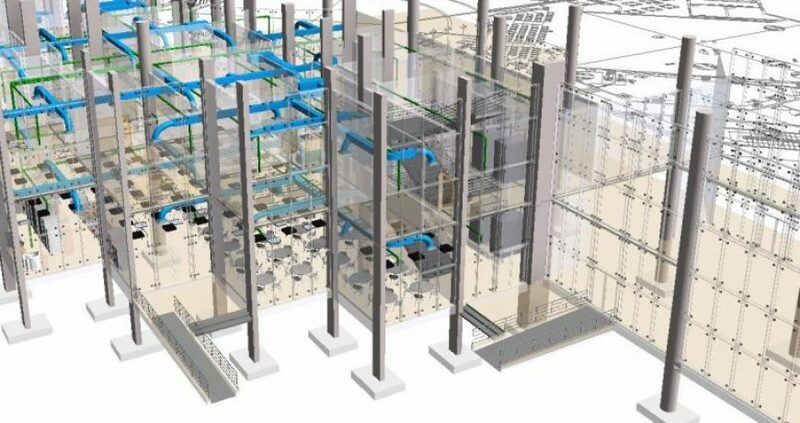 Moreover, as a part of our BIM Services, we provide BIM Modelling with clash free models with accurate building materials and detailed construction schedules from the models. 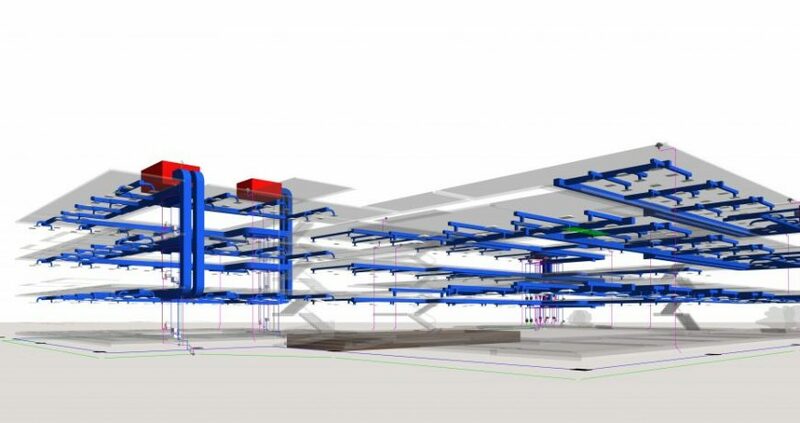 We create 3D coordinated models using BIM software for detailed spatial coordination. Moreover our focus is on creating installation standard BIM models that are shows efficiency and allow ease of installation. As part of our BIM Modelling service, we create BIM or family data for Revit Architecture and Revit MEP. Thus, this data encompasses physical and graphical elements as well as technical and manufacturer information for the elements. Approval on delivery conditions, duration, and compensation. Generate a LOD 200 BIM model for review accompanied with RFIs. Client RFIs respond, errors omissions and clashes early resolution. Generate a LOD 300 BIM model for review accompanied with clash report. Tender Documents for Engineers are derived from the LOD 300 BIM model. Elaborate the LOD 300 Model to a working LOD 400.